If you love rock and roll. If you love Freddie Mercury. If you love Queen. 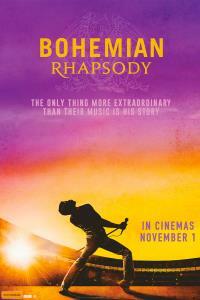 You are going to lose your mind over Bohemian Rhapsody!! !